The adoption of BYOD (bring your own device) and organisations moving their workloads to the cloud or experimenting with internet of things (IoT) may already be underway, but it could be happening faster, according to analysts. At the same time, regulations and bureaucracy may be slowing down the adoption of new technologies, but so could the people in charge of deploying and running those technologies. According to the Australian Bureau of Statistics (ABS) Business Use of Information Technology, 2015-16, the most common reason that limited the use of paid cloud services in Australian businesses was insufficient knowledge of such services; 18 per cent of all surveyed. Just under a third of businesses, or 31 per cent, reported the use of paid cloud services, a significant growth compared to the previous study (2013-14) when 19 per cent of businesses reported using cloud services. 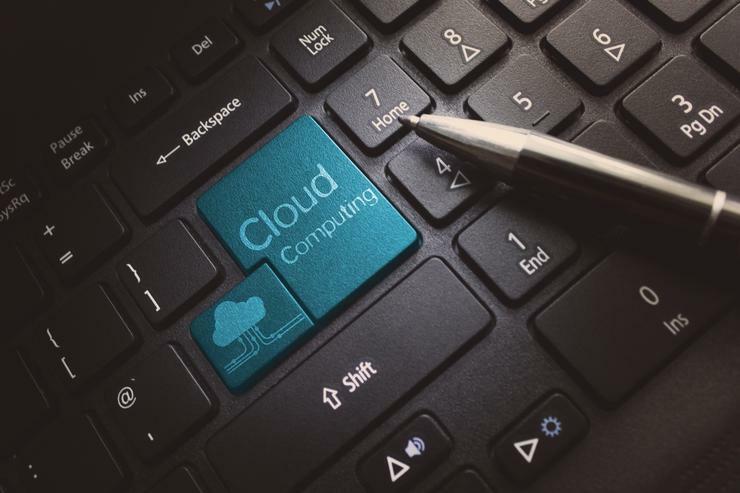 Of the most recent tally (31 per cent), 85 per cent of businesses said software was the most common paid cloud service used, followed by storage capacity with 60 per cent. Despite the growth in the adoption of cloud, many organisations struggle to mitigate the inevitable culture clash as they make the shift to the cloud, according to Accenture Australia and New Zealand managing director for operations, Jordan Griffiths. “For this reason, commitment from leaders is great, but it’s not enough. No matter how robust an organisation’s cloud strategy is, it will not succeed if it doesn’t have 100 per cent support from employees,” Griffiths said. When exploring common challenges faced by organisations in their migration to cloud, there are three main topics to keep it in mind, according to Griffiths, which are technical, commercial and operational. According to Griffiths, there can be issues if employees assume the cloud will conform to how they operate or if they don’t understand that designing for cloud is different. “Specifically, the scalability of cloud requires a completely different approach to provisioning; it’s about buying as little as possible and scaling up according to business needs,” he added. On the commercial side, organisations expect agreements with vendors to take a lot less time than it usually takes what can lead to frustration for IT departments according to Griffiths. “Most procurement and lawyers view the cloud as just another data centre, and apply the same approach to cloud as they did with co-location. Organisations need to change the cultural mindset to help these parties embrace new terms and business constructs in order to view cloud providers as a utility services,” he said. Griffiths said that there is opportunity for IT operations professionals as the digital age requires developers to think about security, compliance and cost management. The Accenture executive suggests a few steps for CIOs and CTOs to take in order to ease the migration to the cloud. “Use different language. Why are DevOps and IT Ops so resistant to join forces? It’s all in the terminology used to reference each group," Griffiths said. "‘Shadow IT’ and ‘Legacy IT’ have negative connotations to illegitimacy and inflexibility. Consider using neutral names to place both groups on more even footing. “Define new roles and new management strategies. A bimodal operating model calls for the identification of new jobs, roles and skill-sets, and evolving the workforce strategies accordingly. “Recognise that failure is an option. Promote a culture of innovation and experimentation. This fosters a culture of innovation and experimentation, attracting new talent,” he said. Furthermore, migrating to the cloud will call for organisations to align strategy with culture. Consequently, an organisation’s ability to establish bimodal IT will be the true measure of future business success.